My name is Hokuma and I’m addicted to sweets. 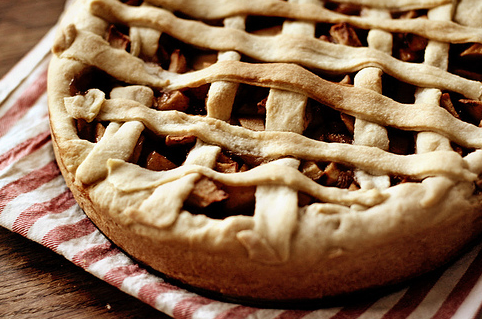 I love baked goods: apple pies, fruit tarts, pumpkin pies, apple turnovers… the list is long. Sometimes, I would wonder whether I was the only person in the world with such a big sweet tooth addiction, but an article I read a few days ago helped me see otherwise. The article was posted on the facebook wall of a very prestigious organization, Oxfam in Azerbaijan. The article came from a well known news agency in Azerbaijan. It highlighted a new report by the Alliance for Food Security, an organization established in 2012, which aims to aid the development of agriculture in Azerbaijan. This program will help the population seek access to nutritious foods between 2008-2015 through public and private partnerships. Ok, so Azerbaijanis eat less than average, but what does this have to do with my own personal story and addiction to sugar? Here comes the answer, the area where Azerbaijanis excelled above others was in the consumption of baked goods! Azerbaijanis consume 133.8 kg instead of 120.5 kg of bread, and other baked treasures. There…that’s it! This is the static that showed me that I am Azerbaijani and I shouldn’t take such things to heart. I have a sweet tooth, I loved baked goods, but it’s in my DNA. Plus, you always hear people say that those who like sweets tend to be kind people. I can confidently say that many Azerbaijanis are caring and considerate! Especially some of my relatives that live in Qax and make their own honey. They are the sweetest bunch of people you could ever meet! And knowing that in recent years, food fraud has increased, I have no doubt that the farmers in my family (small, family owned farm), are the future of a sustainable agriculture. Food and taste matters too much for us, and quality is always important. You won’t see any added sugar in the honey they produce. The same can’t be said for Americans. While many Americans consume 490 million pounds of honey a year, only 149 million pounds are produced in America. The rest was shipped from miles away, and who knows what additives were placed in it. But this problem doesn’t stop at honey. Other ingredients, such as meat, seafood and juices, are laced with ingredients which are foreign to the product. The beef you are eating could be horse meat, and that tuna, could actually be escolar. 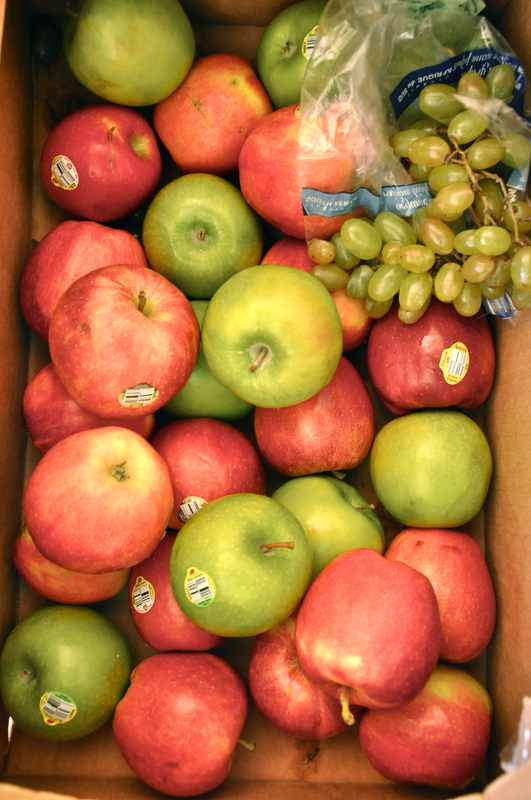 Food fraud costs the food industry anywhere between $10-15 billion. Combating it is not easy! One thing I believe the world can learn from Azerbaijan is the need for moderation. True, not eating enough is never healthy, but eating too much is also a problem. With rising portions in America, it looks like eating more doesn’t mean better health. But, it does show that the drive of our ancestors to consume more food (which influenced the development of our current civilization) is still very relevant to our present lives. But we can’t continue eating more, we need to eat enough to live, not live to eat. If you want to learn more about the history of agriculture on Earth, then check out this great video. As for me, I finally understand where my sugar craving comes from, and that helped me embrace the truth! I am Azerbaijani – I love sweets! Posted on April 15, 2014 by saynotofoodwastePosted in Blog, NewsTagged agriculture, Azerbaijan, food, Food Fraud, sustainable, Sweet. Next Next post: Food is for eating!